Michael made his professional directing debut in Bergen, Norway where he directed a new Norwegian translation of Rodgers and Hammerstein's The Sound of Music. The 25th Annual Putnam County Spelling Bee at The Actors Theatre of Indiana. NYC directing credits include Kander and Ebb's Curtains at VLOG, Iolanthe for The Ridgewood G&S Opera Company, Vanya and Sonia and Masha and Spike and An Infinite Ache for the 2016 Actors Studio Repertory Season. Prom Queen the Musical (U.S. Premiere), Guys and Dolls, Meet Me in St Louis and Brigadoon at Stagedoor Manor Performing Arts Training. Michael is a a member of The Playwriting and Directing Workshop at The Actors Studio. 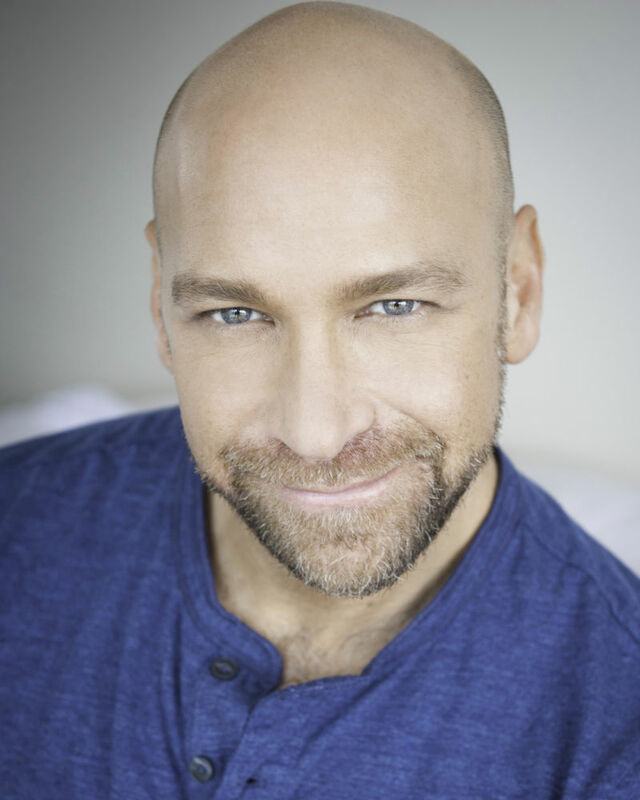 He has an MFA in Directing from The Actors Studio Drama School at Pace University and a BFA from NYU, Tisch School of the Arts. AEA, SAG/AFTRA and an associate member of SDC.